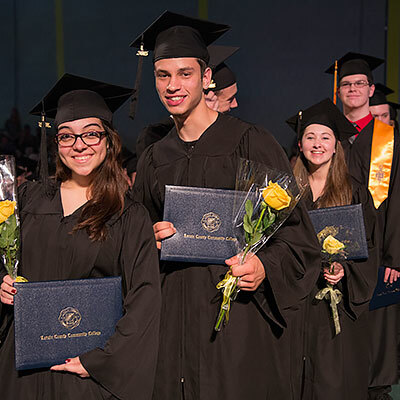 Membership in the LCCC Alumni Association will help you engage, connect, and celebrate your alma mater. Members have exclusive access to campus resources such as discounts at the LCCC bookstore, special Library privileges, and access to the Physical Fitness & Recreation Facility. Membership in the LCCC Alumni & Friends Association has its perks! Click here to check out all the benefits and activate your FREE membership.